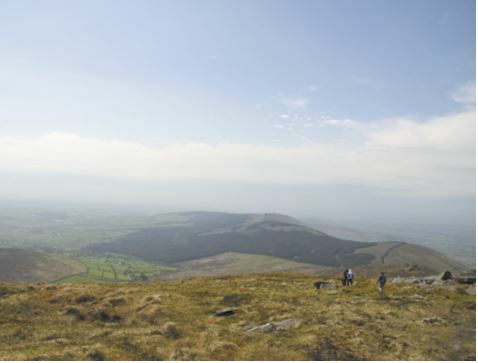 Blackstairs Mountains, County Wexford. Photo by Frank Abruzzese. CONNECT’s Writer in Residence, Dr Jessica Foley, recently completed a residency called ‘The Centre for Dying on Stage #3″ at Cow House Studios in County Wexford. She describes the experience from a transdisciplinary perspective in the January-February 2017 edition of The Visual Artists’ News Sheet (pdf).